Thank you for your continued support of Wildcat athletics. 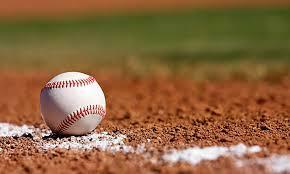 It is with a heavy heart that we bring you the latest news regarding the 2018 Baseball Season. Due to players’ current academic standing, we must forfeit the remainder of the 2018 baseball season’s games. We have always stressed to our players the importance of academics and the fact that their primary role as student-athletes is to be students first. Unfortunately, we do not have enough students in good standing to complete our season. While it’s not the way we wanted it to end, we are thankful for your understanding and support. If you have any questions, please feel free to contact Coach Rhoades or Mrs. Clements.